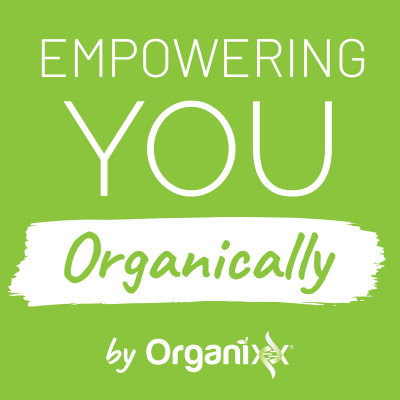 At Organixx our mission is simple: "Supporting you in being the healthiest YOU possible." Subscribe to hear cutting edge natural health topics. Let natural health leaders share their knowledge and empower you to live a healthier life. We're dedicated to supporting you because we've all experienced pain, suffering, and the struggle of our own bodies, or a loved one not being the healthiest they can be.